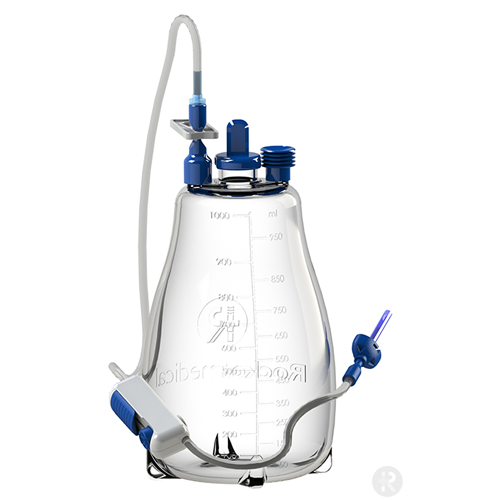 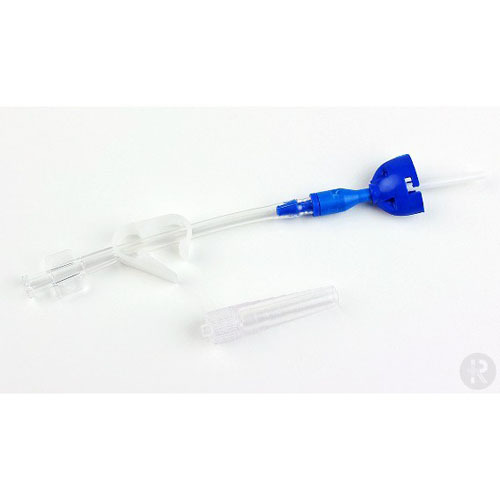 The Rocket IPC Pleural & Peritoneal Catheter System is indicated for intermittent, long-term drainage of symptomatic, recurrent pleural effusion or abdominal ascites and other recurrent effusions that do not respond to medical management of underlying disease. 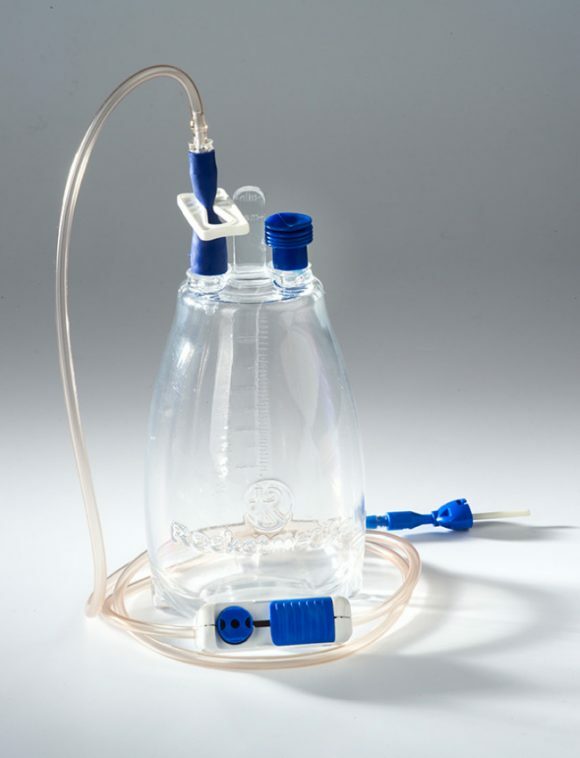 UNIQUE CONNECTION SYSTEM designed to make bottle connection simpler and safer. 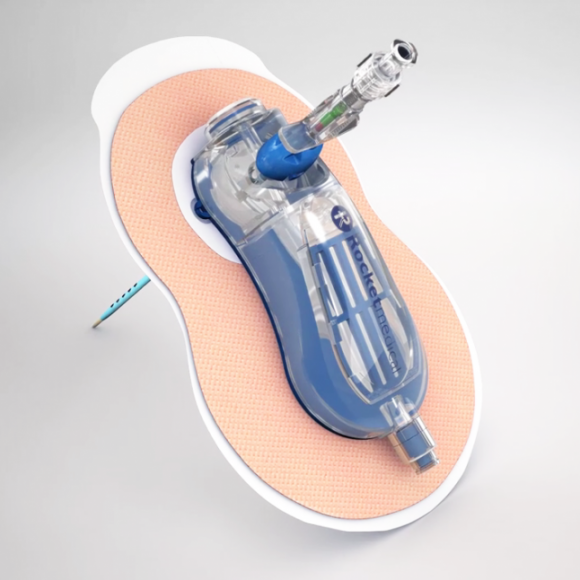 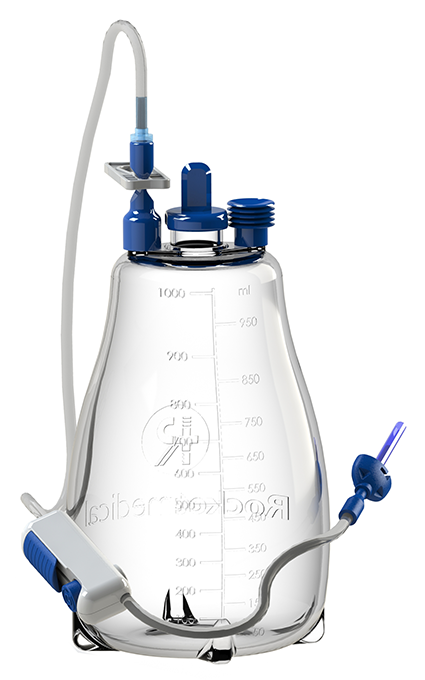 DESIGNED in the UK: The system has been designed with the co-operation of the UK’s premier respiratory care centres to ensure we have included the key features needed by clinicians and patients. 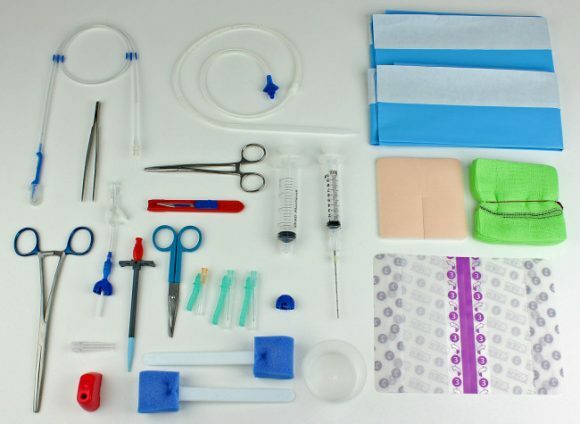 MANUFACTURED in the UK: means you can be assured of reliability of customer service and clinical support from our Customer Service and Clinical Sales Specialists. 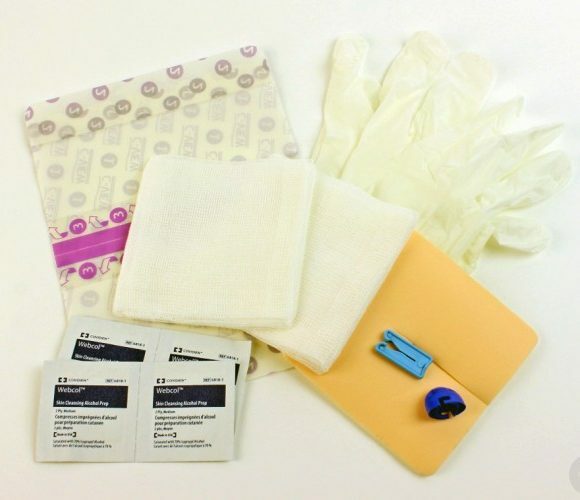 NOW AVAILABLE ON PRESCRIPTION: Your GP or hospital doctor can provide you with a Prescription for both drainage bottles and dressing packs. 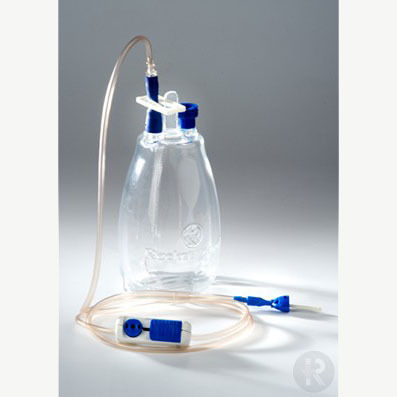 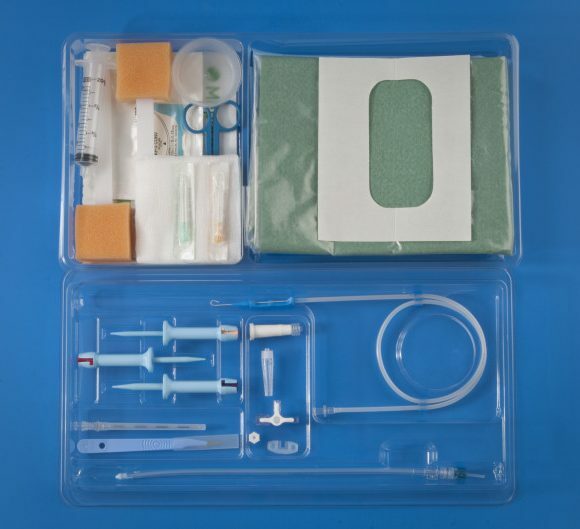 R54400-16-40 Rocket IPC Pleural & Peritoneal Catheter Insertion Set with plastic tunneller.